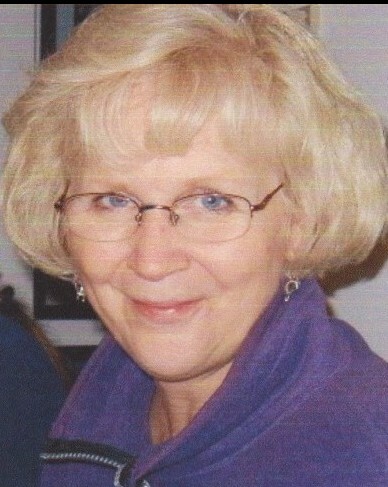 Laurene “Laurie” Clemmer passed away at her home in Loveland, Colorado with family by her side on March 22, 2019. Born in Pittsburg, Pennsylvania to Kennard and Ruth Bishop in 1946, Laurie graduated with a degree in music education from North Central College in Naperville, Illinois. She moved to Loveland, Colorado in 1970 where she taught elementary school music for many years, sang in numerous choirs, served as a church soloist, and shined in many community musical performances. In the musical Hello Dolly she met Jeff Clemmer, who would become her husband and best friend for nearly thirty-six years until her passing. Laurie was blessed with three wonderful children: Michelle Brown of Dayton, Ohio; Benjamin Batha of Windsor, Colorado; and Jonathan Clemmer of Fort Collins, Colorado. Six grandchildren brought exceptional joy to her life: Madilyn and Jimmy Brown; and Carson, Joselyn, Ashlyn, and Bryson Clemmer. Mother-in-law Berta Clemmer of Loveland, son-in-law James Brown and daughter-in-law Lindsay Clemmer added to the richness of her family circle, as did her brother, David Bishop and sisters-in-law Jackie Bishop and Alberta Clemmer. Laurie enjoyed numerous get-togethers with nieces and nephews Emily and Jordan Wolfe; and Sabrina, Lance and Jessica Bishop. Many cousins and relatives also filled her life with family traditions and loving heritage. Laurie was a dear and generous friend and relative to many. Her loving, happy nature was complemented by her strength in good times and adversity. As one of her doctors so kindly noted, Laurie was a fighter who beat the odds with grace. A loving God was central to her practice of tolerance, acceptance and forgiveness. Nature, music, art, writing and traveling the country were sources of great inspiration and enjoyment to her. A memorial service, written by Laurie, including a song she composed in the weeks before she passed, is scheduled for 1:00 pm, Tuesday, April 9, 2019 at the Spiritual Life Center, Good Samaritan Village, Loveland, 2101 S. Garfield Ave. with a reception following. 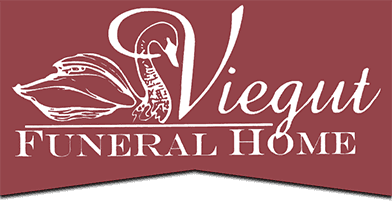 In lieu of flowers, please send donations to Pathways Hospice at 305 Carpenter Road, Fort Collins, CO 80525.